The Montecito community is an enclave of 97 large homes in the Newport Coast area. Typical Montecito homes range from 4,500 to 4,900 square feet, all of which have a bedroom on the main floor. Montecito's extravagant; luxury homes have excellent views of the Newport Coast. 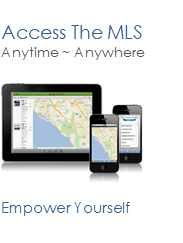 See all Montecito Newport Coast Homes For Sale.